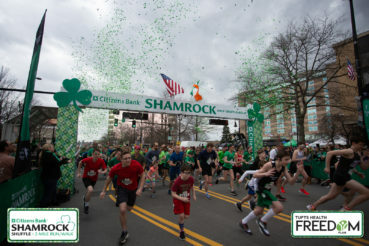 We’re happy to offer FREE digital photos from the 2019 Citizens Bank Shamrock Half | Relay | Shuffle, thanks to our friends at Tufts Health Freedom Plan! Click Here to view all photos from the Half Marathon & Relay! Click Here to view all photos from the Shuffle!